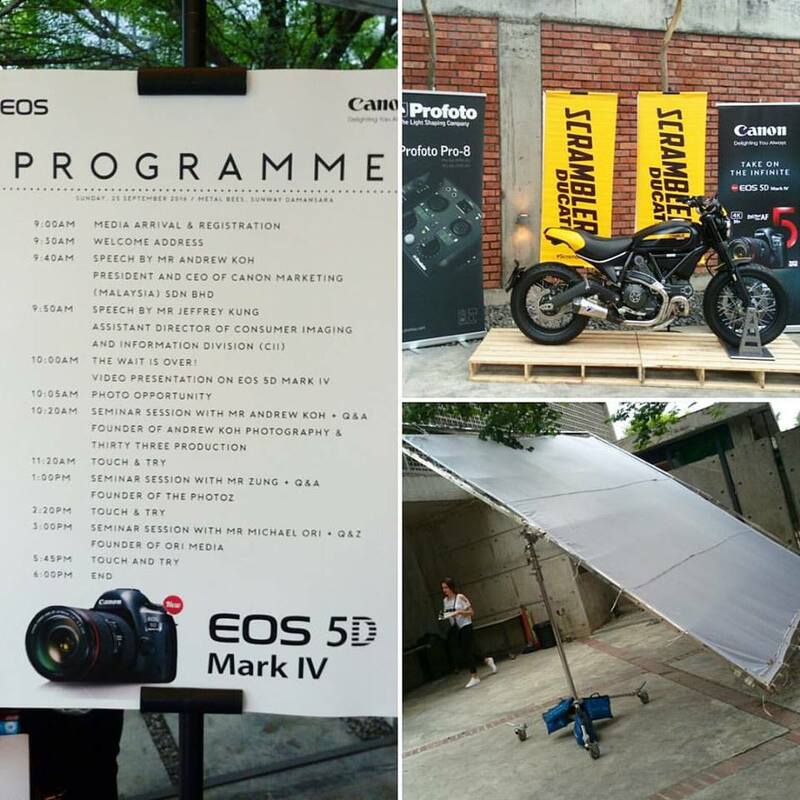 A few days ago, Canon has launch their new 5D series, Canon 5D Mark IV. 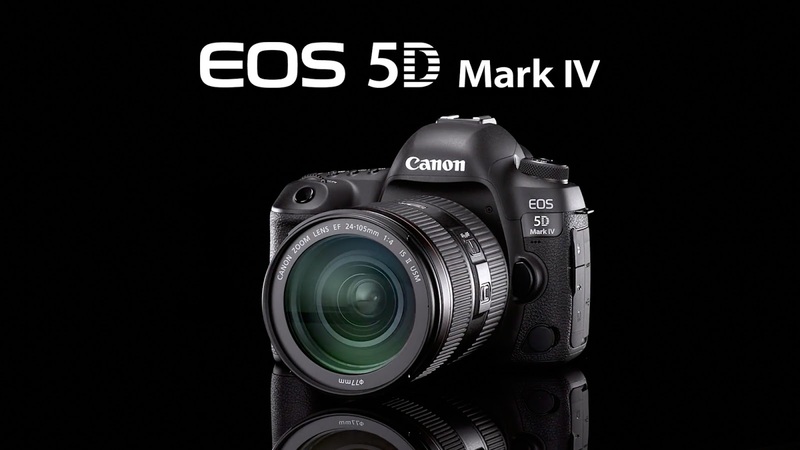 I’m a huge fan and I’m a Canon 5D Mark III user. 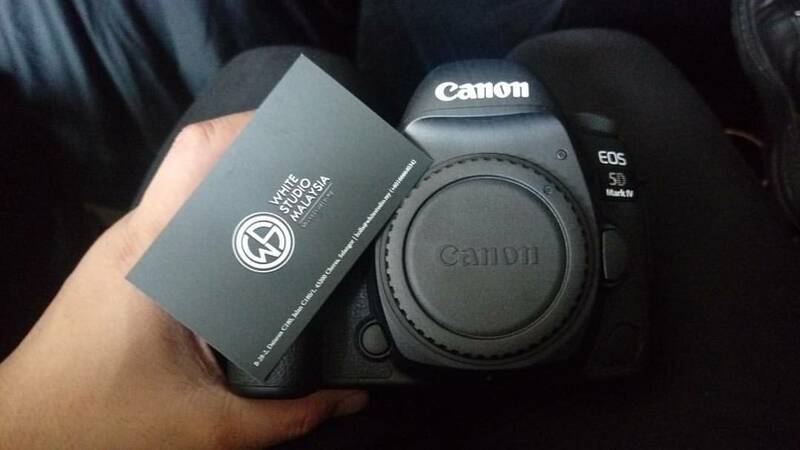 I have been using Canon DSLR such as 500D, 550D, 60D, 6D, 7D, 5D Mark II my latest DSLR that I have been using for the past few years is Canon 5D Mark III. I would say I do really love Canon even though I try use other DSLR such as Nikon and Sony. The crowd. Registration. My colleague and I at Canon 5D Mark IV launch. We are so excited to see what they have to offer. Congrats @canonmalaysia @mycanonmalaysia for the achievement. 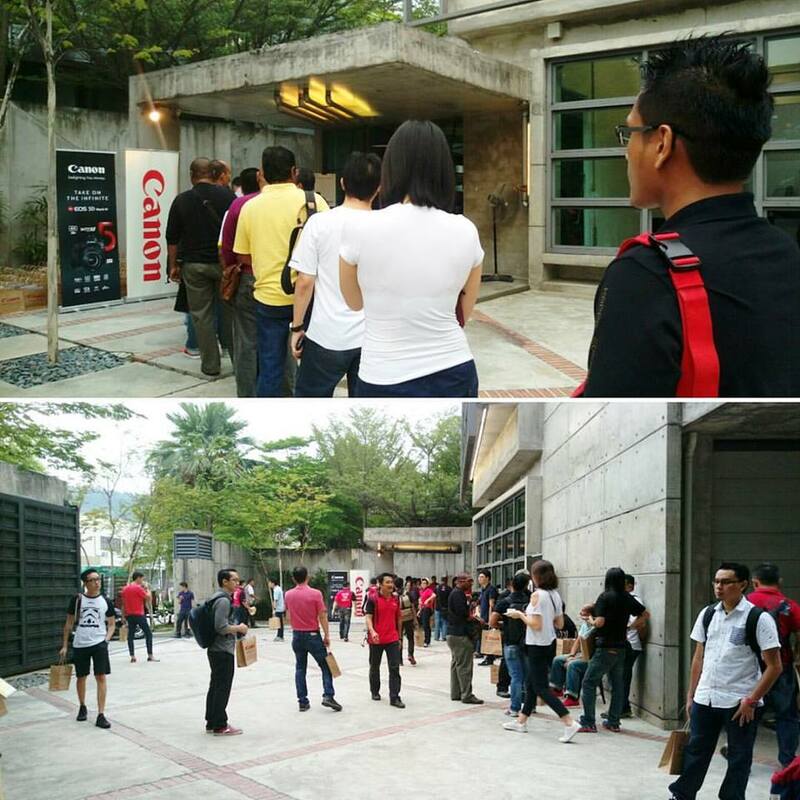 Free cleaning services from @mycanonmalaysia. Tq!! Pssttt.. anyone interested to know how much this beast cost? 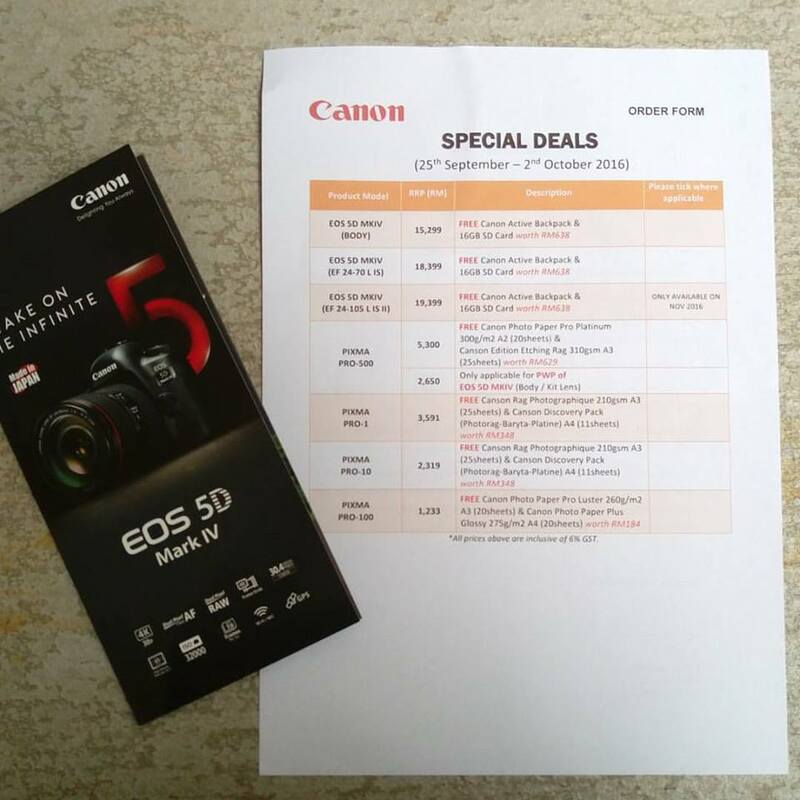 Canon 5D Mark IV promo price list. Anyone interested to get one? Around 15K only! RM15,299. There’s plenty of activities such as seminar for the photographer. Team of @cvsproduction @cvsmalaysia @whitestudio.my so excited to give it a try. 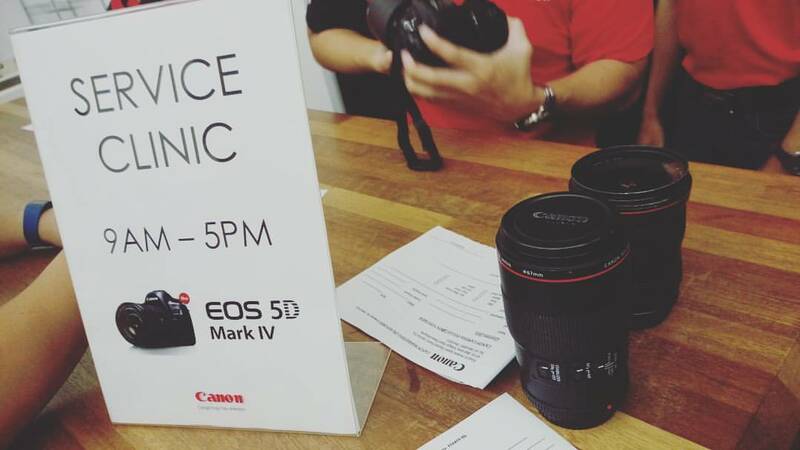 Tq @canonmalaysia @mycanonmalaysia for the invitation. – Proper operation cannot be guaranteed for all recording media. 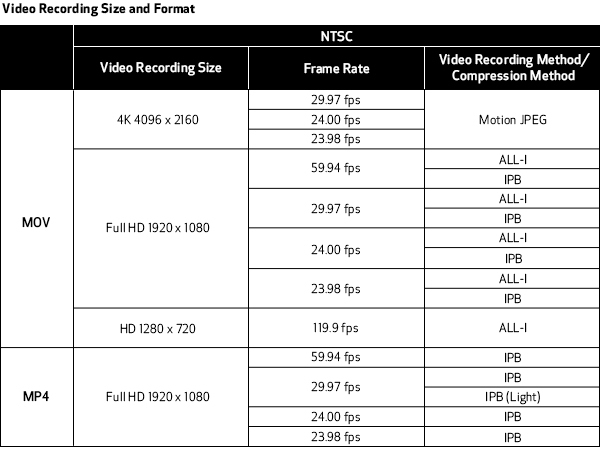 – Card compatibility based on Canon’s testing standards as of August 2016. – We recommend users format the memory card in camera and conduct a test prior to actually shooting 4K video.